Note: All donations will be matched dollar-for-dollar, up to $62,500! The Department of Health Sciences at Carleton is designed to meet a growing need for interdisciplinary health education and research. 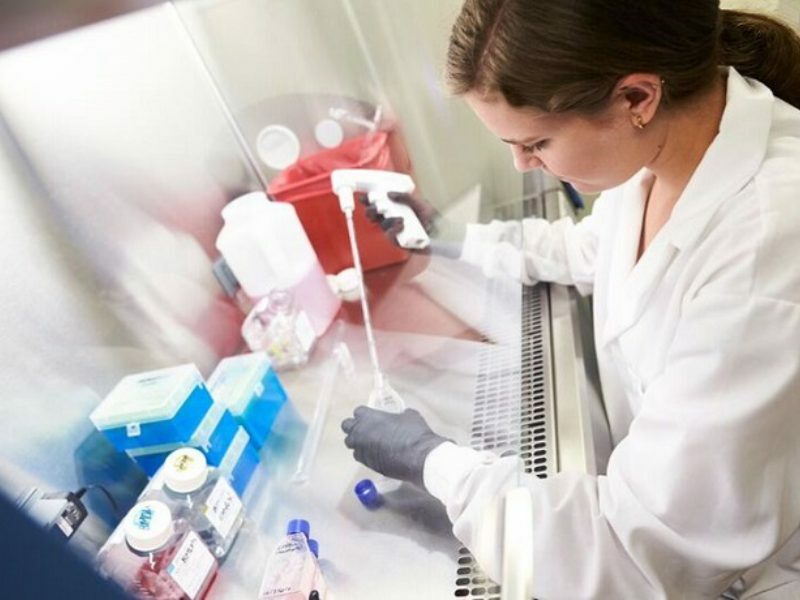 Our undergraduate program is grounded in the philosophy that a multidisciplinary and collaborative approach, including in-class and field experiences, is necessary to understand and address health issues. Through providing a range of experiential learning opportunities, we are committed to helping students reflect on and apply the knowledge they gain from their interdisciplinary health sciences courses. Our field placements aim to inspire students to develop the skills and knowledge required to contribute to the rapidly evolving healthcare and research landscapes locally, nationally, and internationally. We aim to develop long-term partnerships with diverse organizations in order to implement our undergraduate field placements. We have seen first-hand the positive contribution that field placements have made to students’ personal and professional growth and development. We are requesting alumni, friends, donors, organizations, retirees, faculty and staff of the University to support us in strengthening and expanding our field placement opportunities by giving to the Health Sciences Field Placement Endowment Fund. Providing innovative opportunities and hands-on experiences better prepares students for future academic and work opportunities. Field placements enhance students’ ability to engage in self-directed and problem-based learning. Our faculty members and field placement supervisors are committed to helping students develop the skills to be both team players and leaders in the field of health sciences. Field placements have been established in institutional and community settings, and governmental and non-governmental organizations. Students gain practical work and/or research experience in a field placement that addresses health and wellness. Field placements help students to enhance their critical thinking, public speaking, and writing skills. Depending on the nature of the field placement, placement settings enhance students’ knowledge of particular health conditions, the determinants of health, health/social policies, health promotion, knowledge mobilization, and organizational dynamics. We are in the processing of expanding our field placements to international settings. Our international placements will encourage a collaborative approach to addressing complex health issues in diverse communities and resource-limited settings. We would like our students to make a positive contribution to the work that is being conducted in underserviced areas. With adequate support, we hope that every year students will build on the work that was undertaken by previous students. Alumni, friends, donors, organizations, retirees, faculty and staff can help to facilitate field placements by giving to the Health Sciences Field Placement Endowment Fund. Our long-term goal is to raise $62,500. The university is willing to match this amount making our fund $125,000. This would provide a payout of $5,000 a year in perpetuity for field placements. This amount would allow us to make a stable and continued contribution towards field placements. In year one we have set a goal to raise $25,000.